Upload a picture of "Rent-a-dread"
Add a YouTube Video for "Rent-a-dread"
A man with dreadlocks who works as a gigolo at the beach side. A male whore with dreadlocks that impersonates a Rastafarian man. 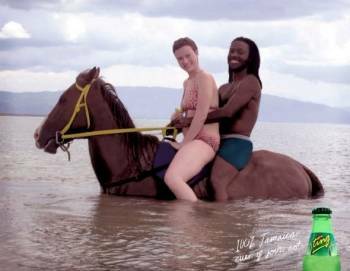 He normally struts along popular beaches in Jamaica, in places like Negril and Ocho Rios where his services are utilized my women tourists visiting the island.